Ticketmaster’s scalper bot software doesn’t violate Canada’s anti-competitive business laws, the federal ruling body has found. Consumers had filed complaints to Canada’s Competition Bureau alleging Ticketmaster was facilitating the mass scalping of tickets through its software, Tradedesk. Scalper bots are software designed to buy large amount of tickets as they become available for sporting and entertainment events. 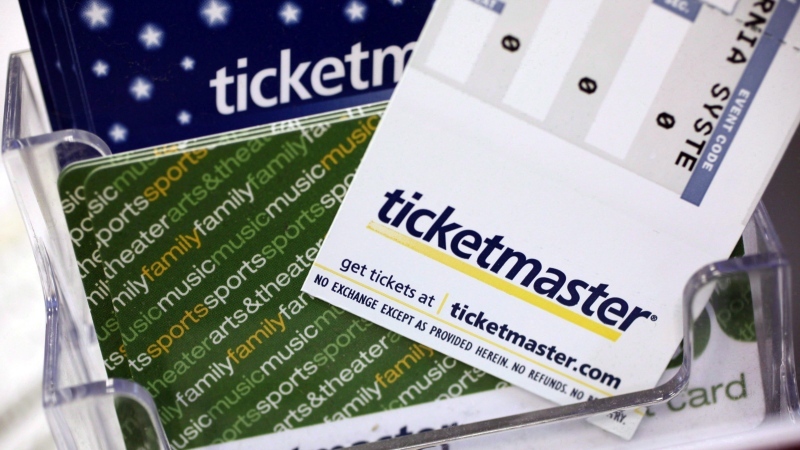 Ticketmaster's software allegedly allows users to synchronize their Ticketmaster accounts to buy tickets online, allowing them to list tickets on the secondary market. But it ultimately ruled Ticketmaster’s practices didn’t break any rules. “The Competition Bureau has examined the matter and has concluded that this conduct has not contravened the Competition Act,” said the bureau, which enforces the federal law. The allegations over the scalper bots was reviewed under deceptive marketing practices and conspiracy provisions section of the Competition Act -- a federal law aimed at preventing anti-competitive business practices. But Ticketmaster isn’t out of trouble yet. Interim Commissioner of Competition Matthew Boswell said another case against Ticketmaster, Live Nation and its affiliated companies, is still ongoing over allegations of false advertising over ticket prices for sports and entertainment events. The issue here is that consumers allegedly end up paying additional fees added later in the purchasing process, the federal ruling body said. “The Competition Act is the best tool to crack down on false or misleading representations, including misleading ticket price advertising. That’s why we sued Ticketmaster, and we remain committed to advancing our ongoing litigation,” Boswell said in a statement.